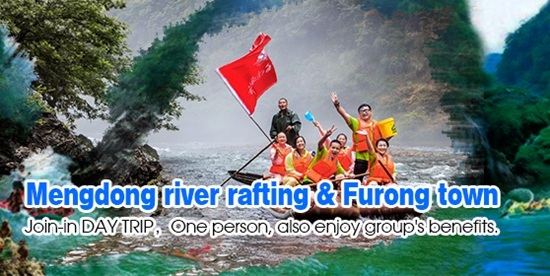 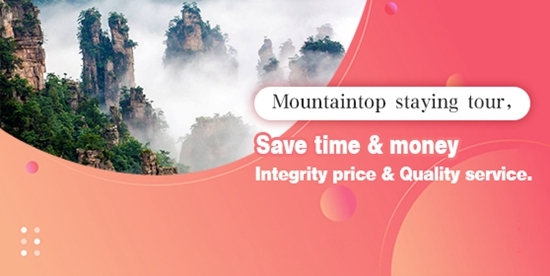 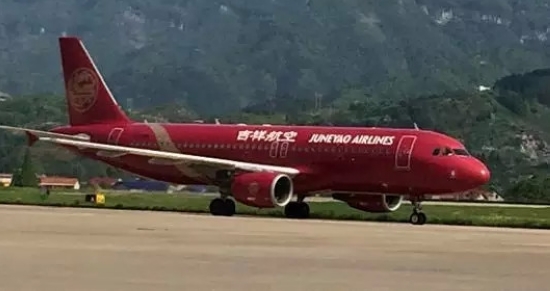 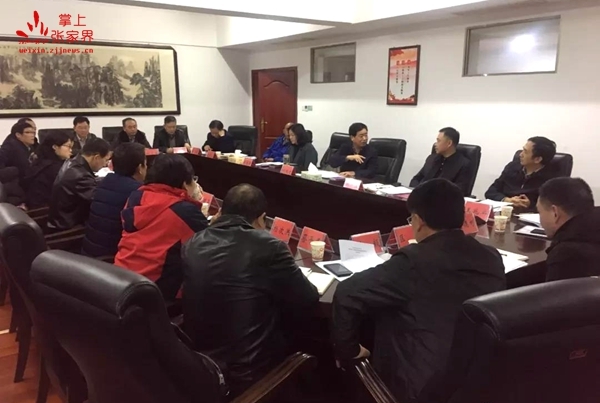 As a world-famous tourist destination, the beautiful scenery of Zhangjiajie has attracted tourists from all over the world, and the aviation tourism market is developing strongly. 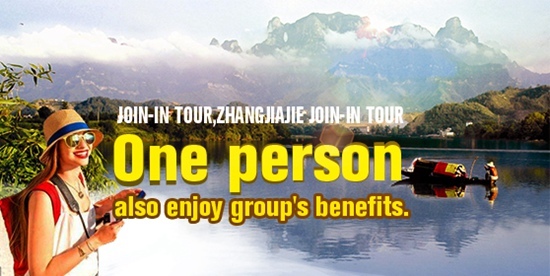 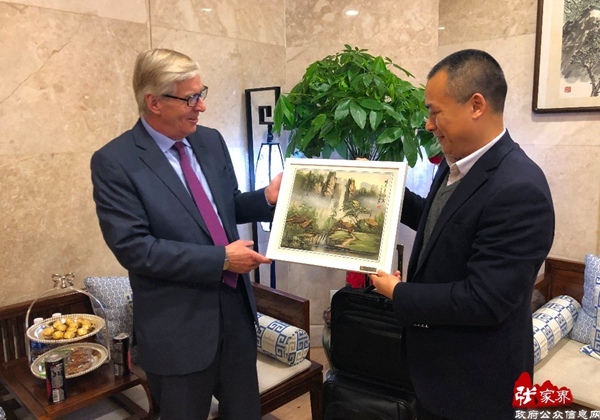 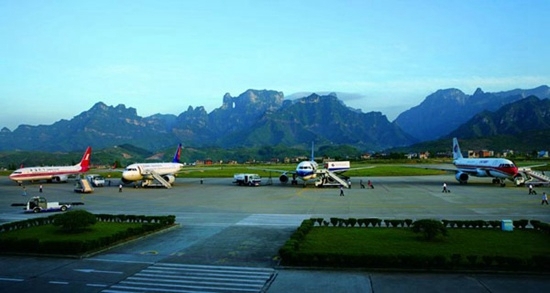 In 2018, Zhangjiajie City received nearly 85 million domestic and foreign tourists, and the annual passenger throughput of Zhangjiajie Airport reached 2.2 million. 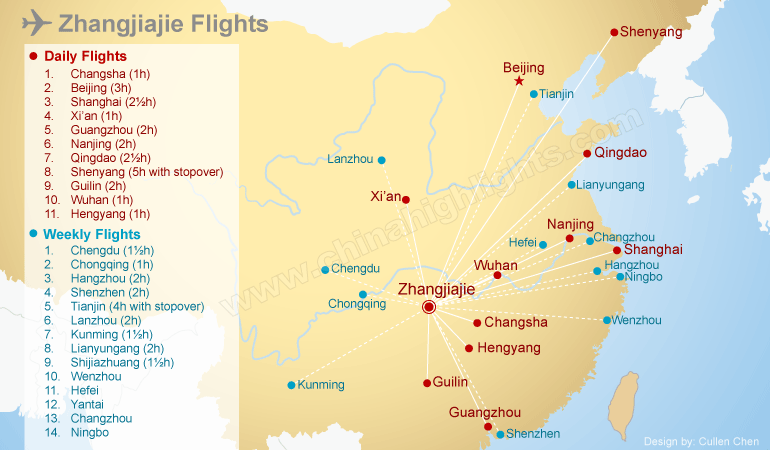 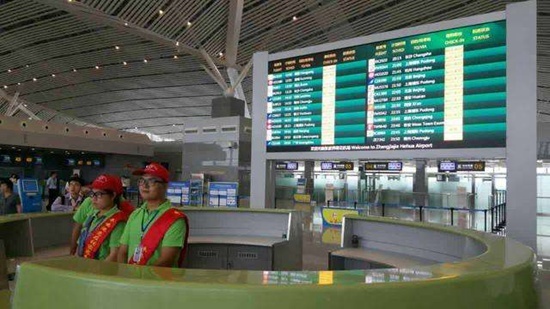 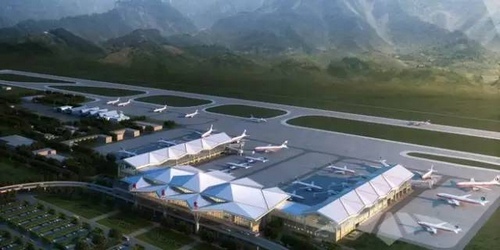 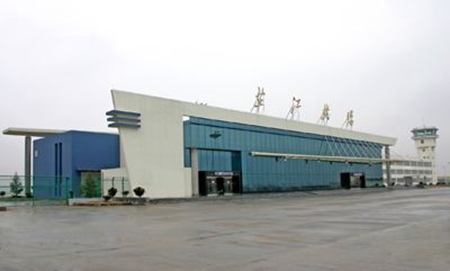 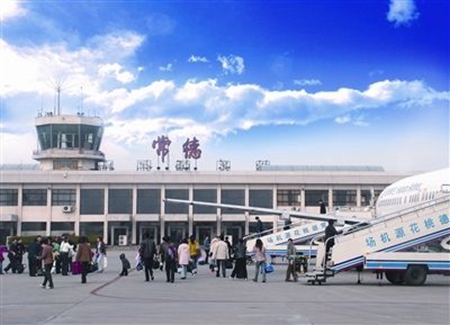 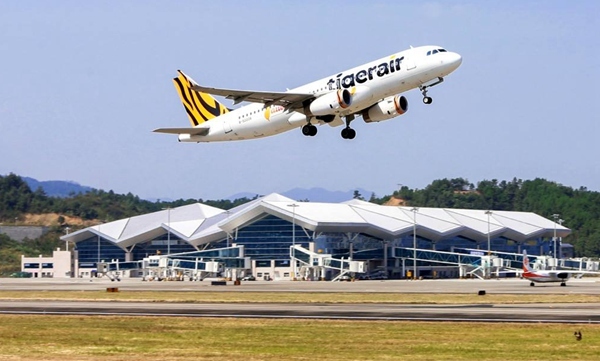 Hengshan Nanyue Airport is located in Yunji town,Hengnan county.It is about 25km from Hengyang City.December 2014, It was officially navigated,The first to open for Hengyang to Beijing,Zhangjiajie,Xian,Sanya,Kunming,Chongqing,Fuzhou and other routes. 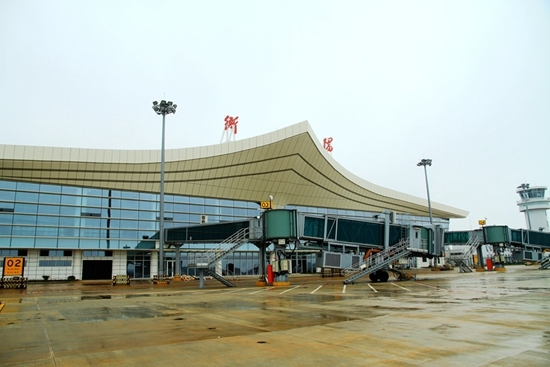 Huaihua Zhijiang Airport is located in Huaihua City, Hunan Province, Zhijiang Dong Autonomous County.31km from Huaihua City, 5km from Zhijiang high-speed station.This airport was built in October 1936,at the end of 2003, re-construction, completed in December 2004,a total investment of 180 million yuan,the annual traffic volume of 200,000 people.